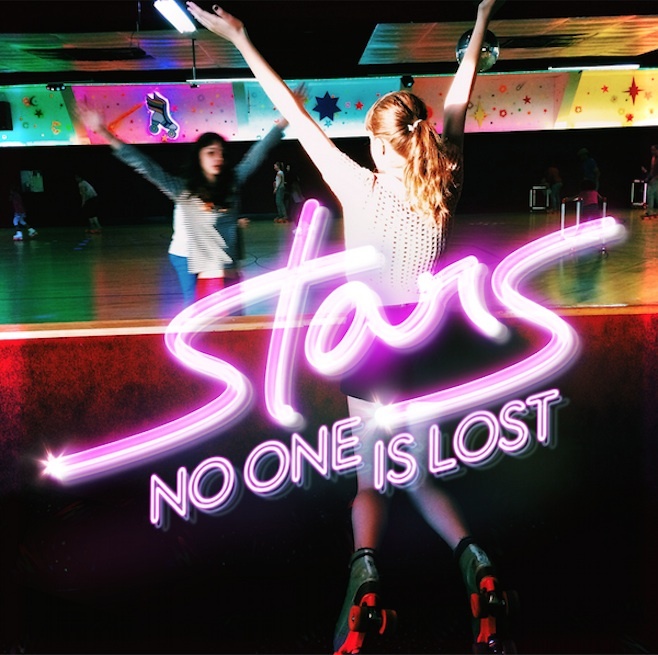 With Montreal-based band Stars on tour right now, and doing three dates in Toronto at the Danforth Music Hall, I realized that no one had reviewed their newest album, No One Is Lost, which came out on October 14th, 2014. So here we go: it is fantastic. Period. Probably one of my favourite albums in a long time, showing that while on their seventh, SEVENTH album, Torquil Campbell, Amy Millan, Evan Cranley, Chris Seligman & Patrick McGee can still reinvent themselves and stick to the indie rock that made them big. Having two lead singers is usually a struggle with bands, but Torquil and Amy obviously have fun together and can balance it perfectly. Throughout the 11 songs, they share solo performances and duets, showing off both of their individual influences on the tracks. 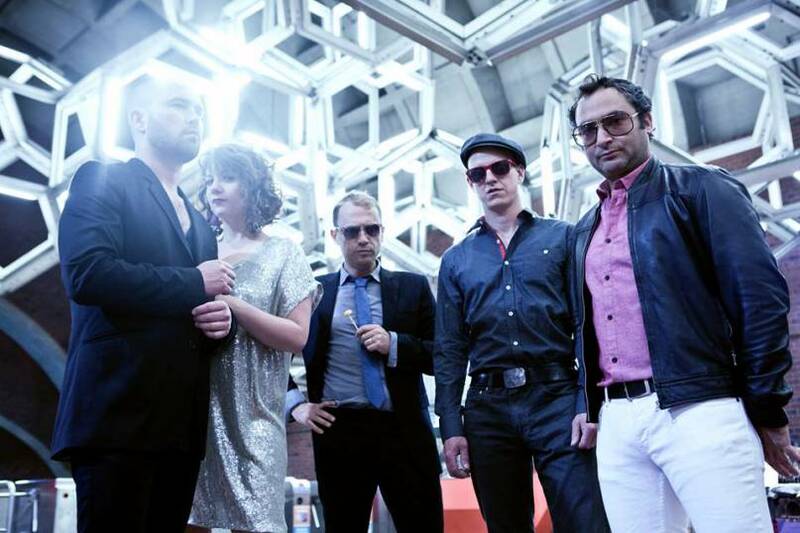 The ballads known in Stars’ albums come in the songs “What Is To Be Done?”, “A Stranger” and “Look Away”. These songs take on a darker tone, inspired by the cancer diagnosis of manager Eoin O’Leary, and the view of mortality that comes with it to the people around. If you are able to see Stars during this tour or at music festivals this summer, make sure you do. They put on a fantastic live show and this set of songs will be amazing to see live.